1.using pulse width modulation (PWM) exchange technology, aims to ensure that the power supply stability and high efficiency. 2. Product interference, through the EMC test. 3. 48v 1a LED switching power supply, over-voltage protection, short circuit protection and overload protection. 4. Constant voltage output, ensure stable power, so the LED lighting effect is better, live longer. 5. 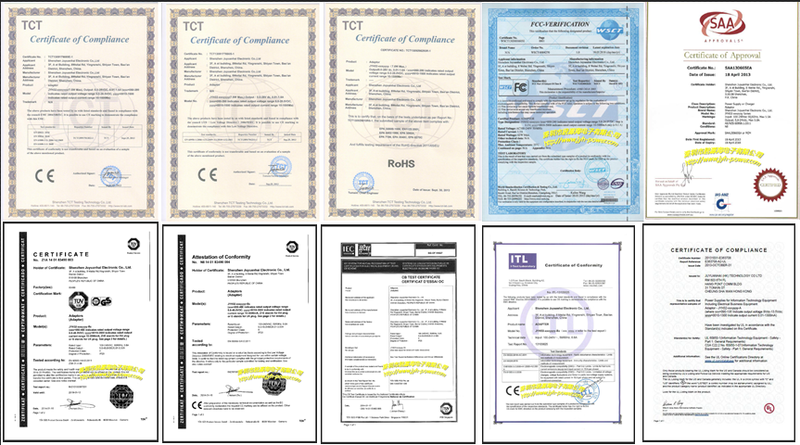 2years quality warranty period, and according to the needs of customers to the resulting voltage current parameters. Products applicable humidifier, air cleaner, electronic refrigerator, LCD monitor, LED lighting, communications equipment, audio and video products, security, computer case, digital products, equipment. 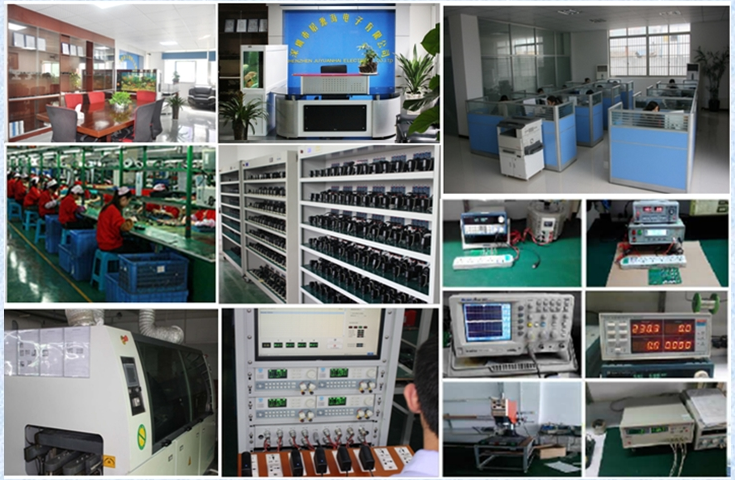 Looking for ideal 48v 1a Switching Power Supply Manufacturer & supplier ? We have a wide selection at great prices to help you get creative. 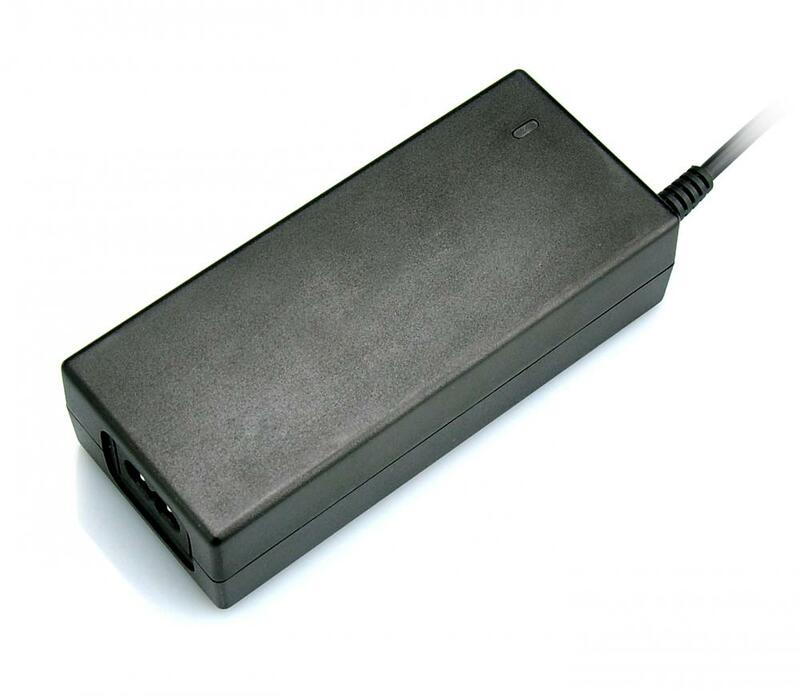 All the AC DC Adapter 48v 1a are quality guaranteed. 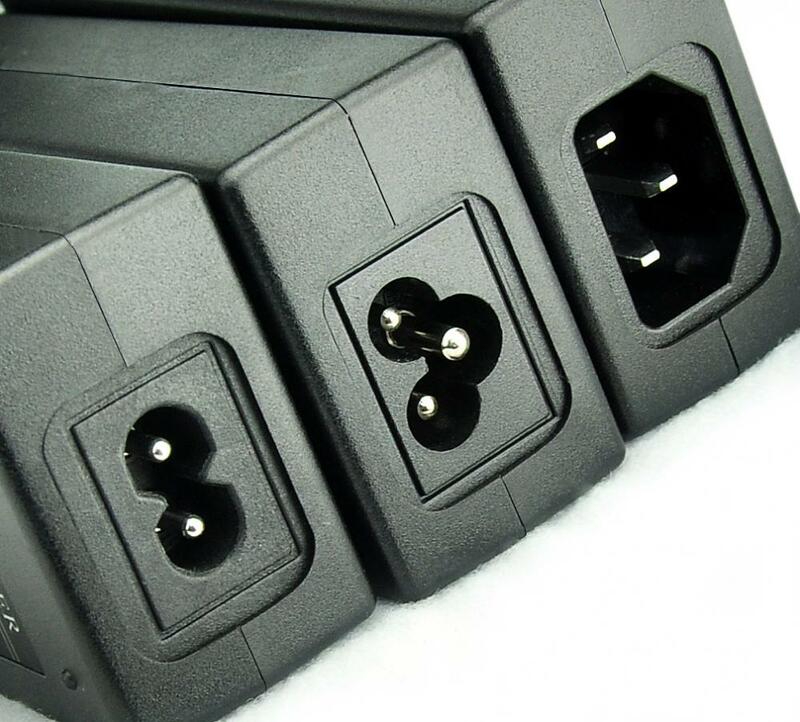 We are China Origin Factory of 48v 1a Power Adapter. If you have any question, please feel free to contact us.